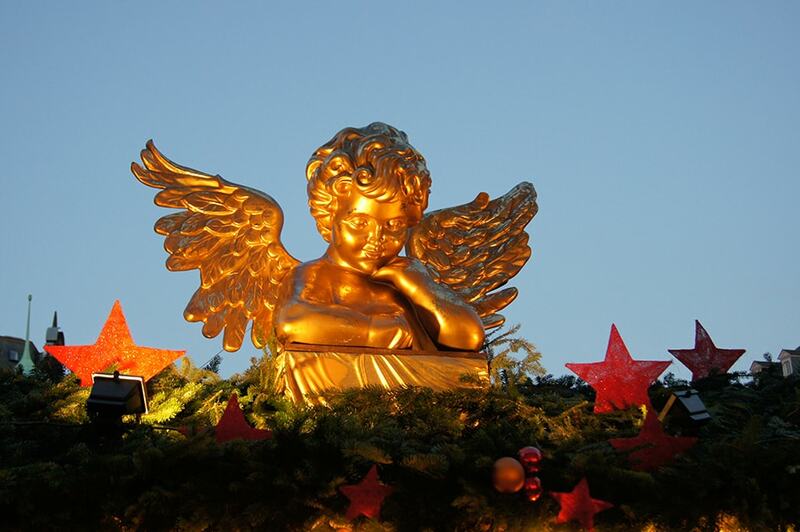 Pictures often say more than a thousand words! 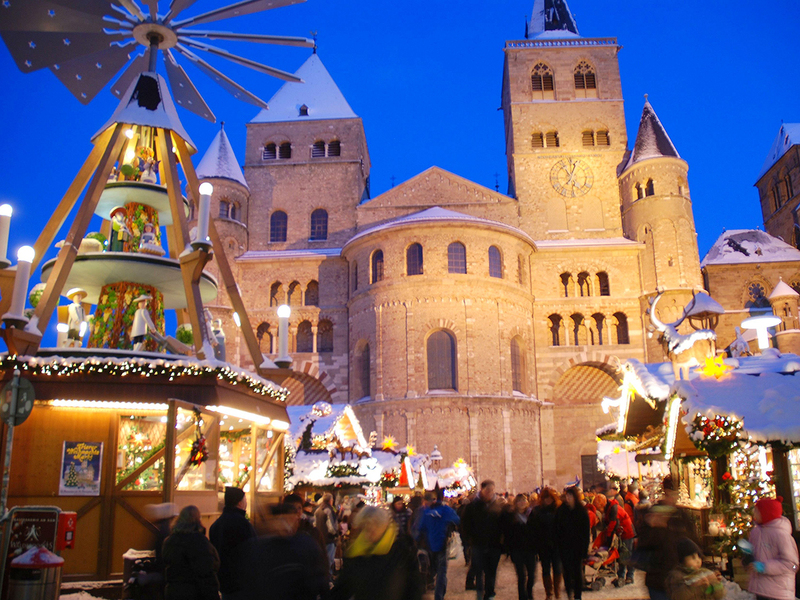 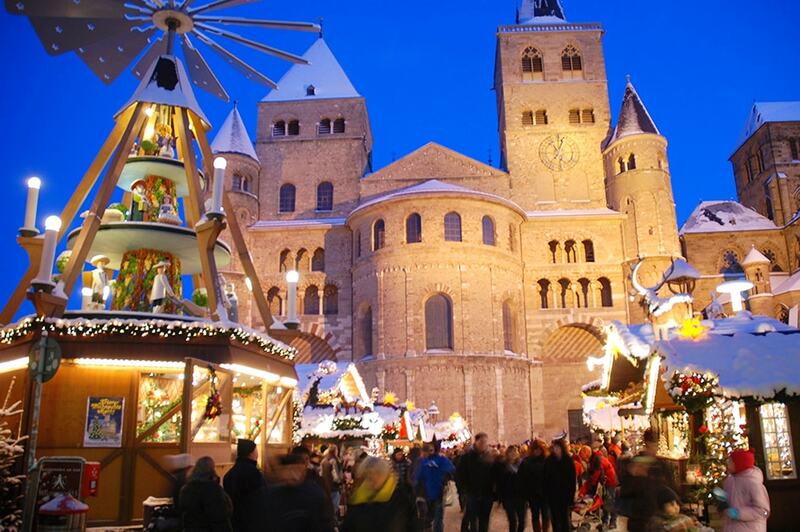 Our impressions of the Trier Christmas Market reflect the special atmosphere at the Main Market and in front of Trier Cathedral. 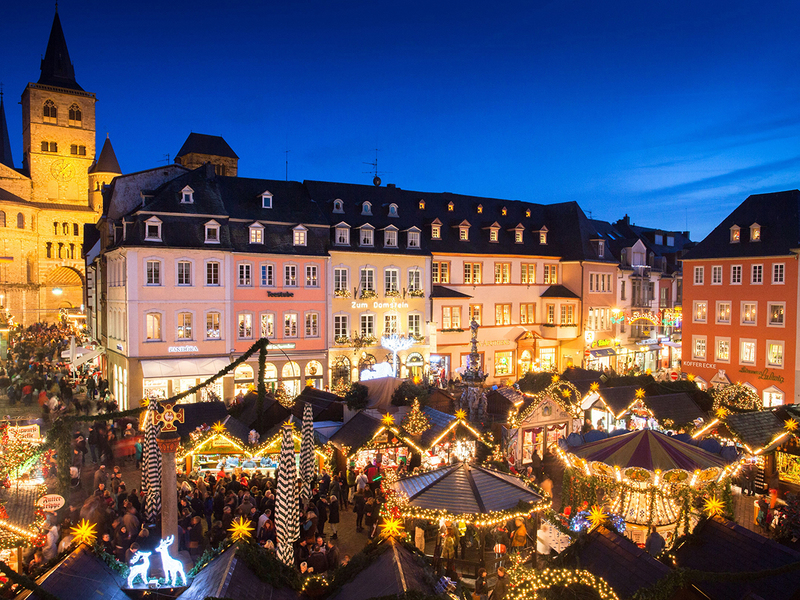 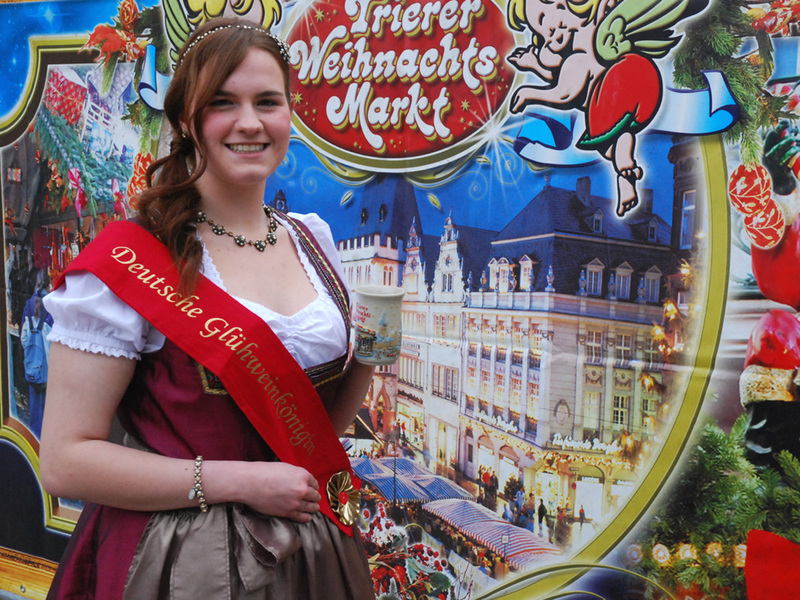 Click through our picture gallery, have a look at our video, or send a virtual greeting card from the Trier Christmas Market to your loved ones or your friends. 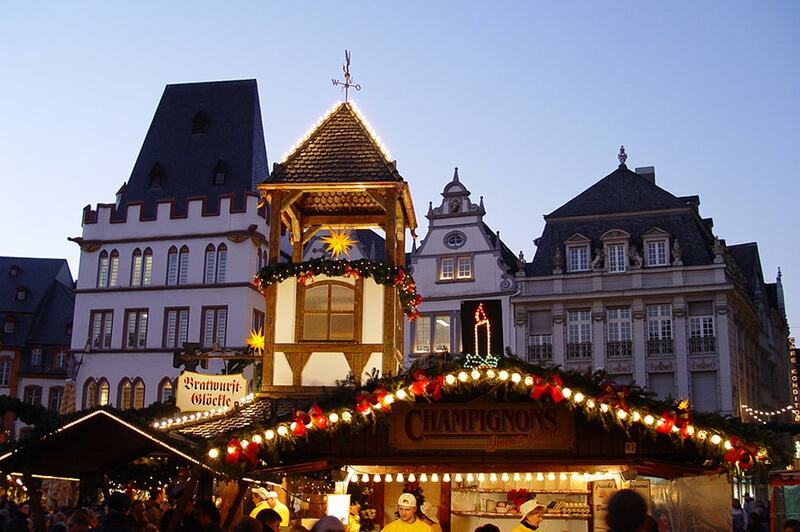 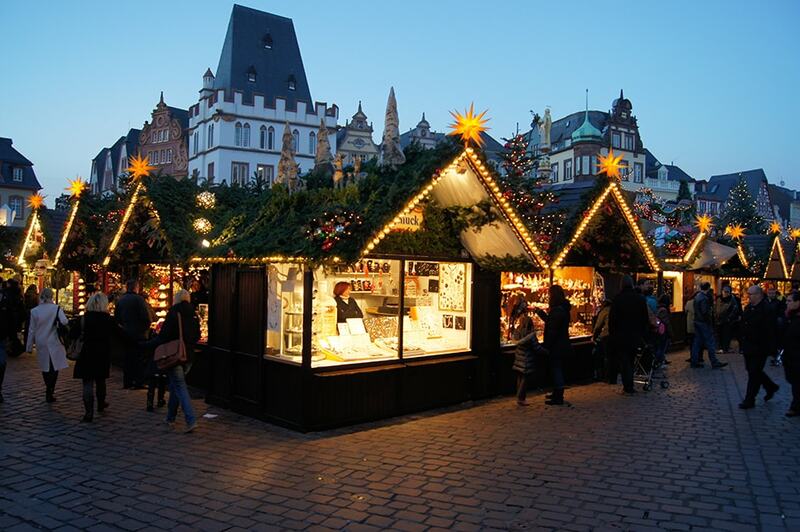 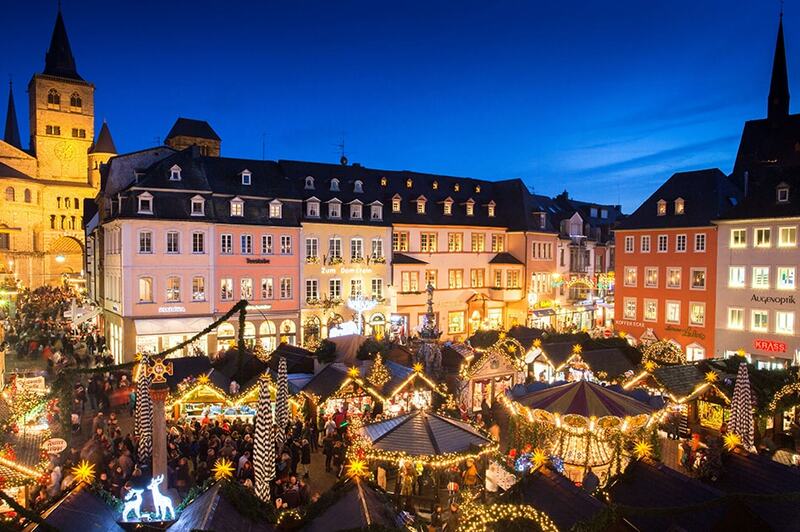 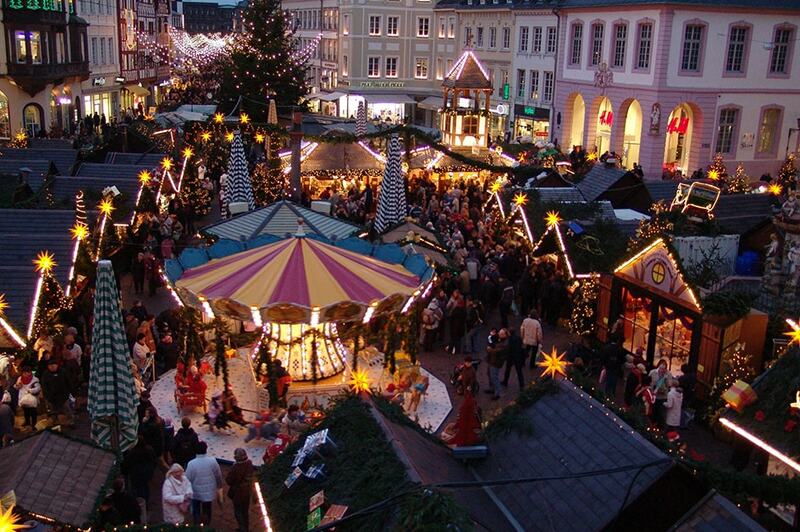 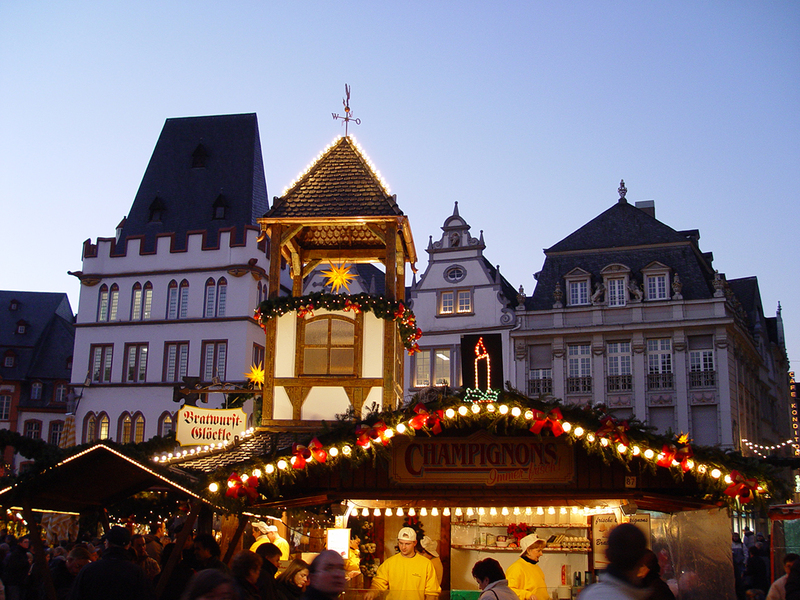 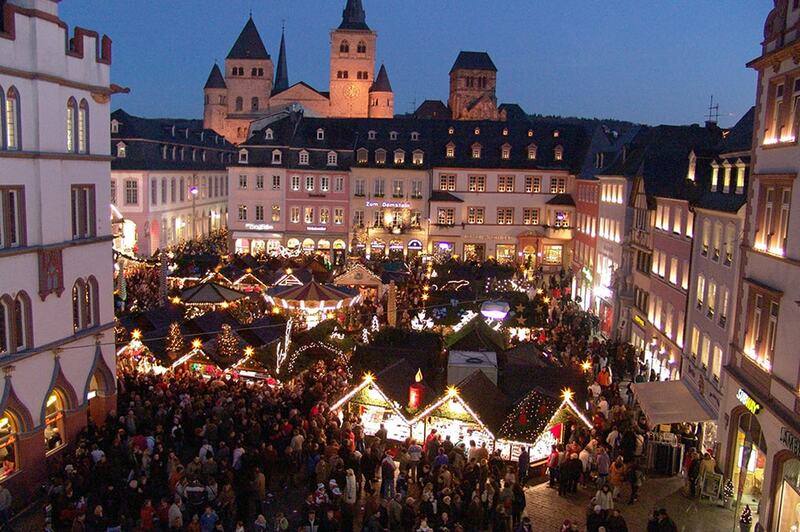 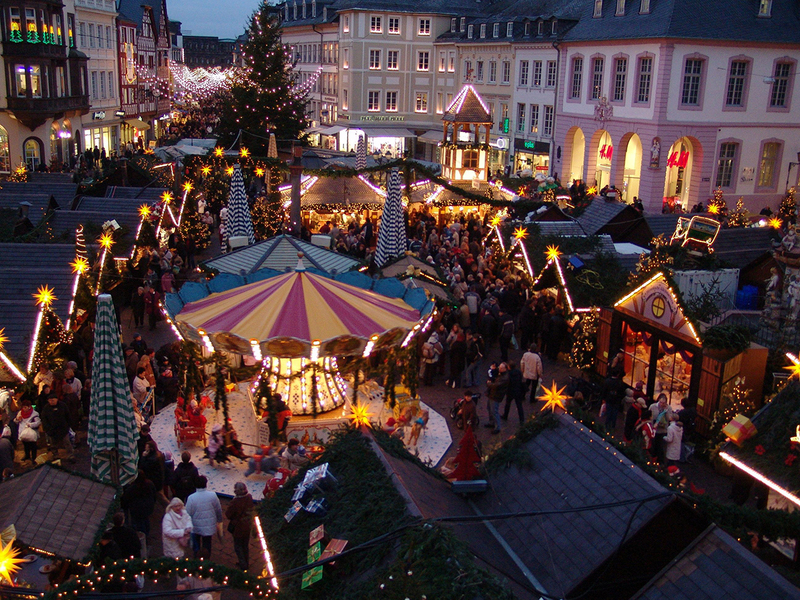 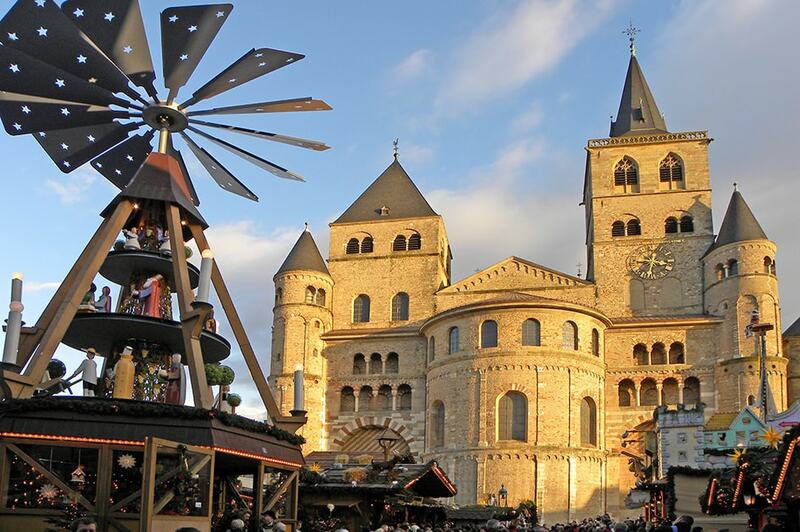 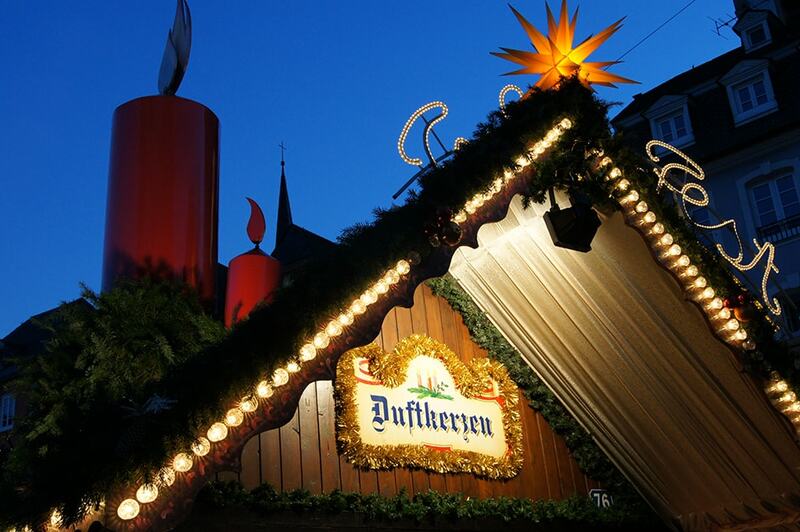 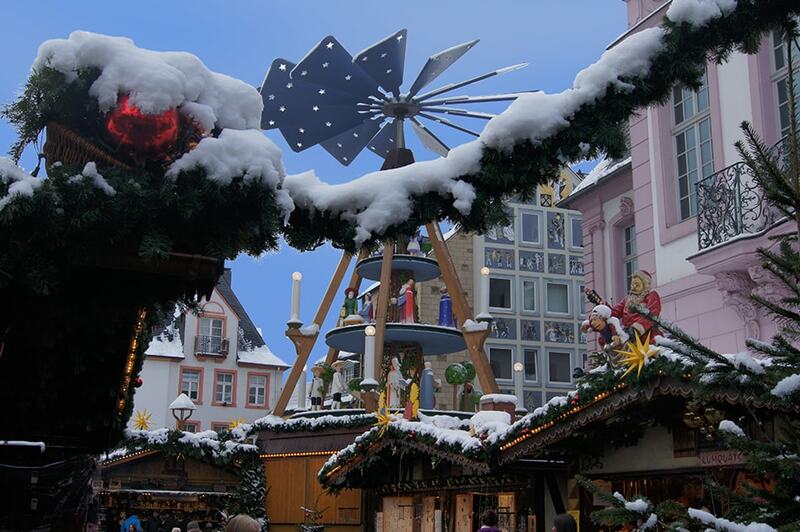 Send greetings to your loved ones or your friends and send a virtual postcard from the Trier Christmas Market. 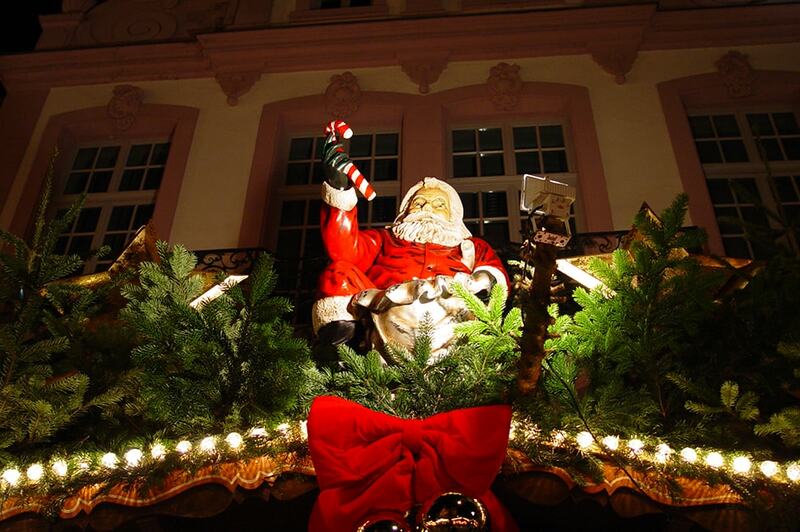 Please just fill out the form fields here, click on “Send e-card,” and the Christmas mail is already on its way. 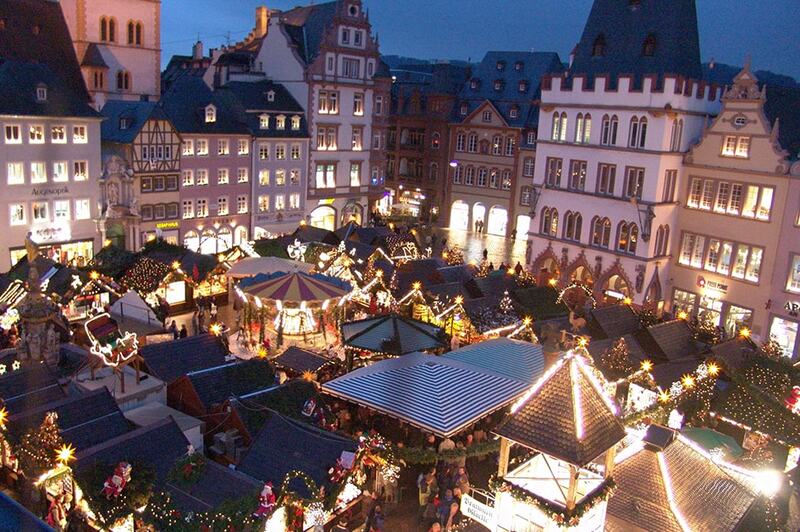 Your e-card has been sent successfully.